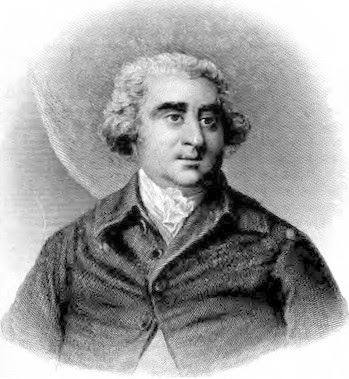 Charles James Fox (24 January 1749 – 13 September 1806) was a Whig MP and leader of the Opposition to William Pitt the Younger’s Tory government. He was a close personal friend of George, Prince of Wales, later George IV, and of Georgiana Cavendish, Duchess of Devonshire. Charles James Fox was born on 24 January 1749, the third son of Henry Holland, 1st Baron Holland, and Lady Caroline Lennox, 1st Baroness Holland suo jure. (1) Fox was a clever child and quickly became his father’s favourite. Fox was overindulged by his fond father and rarely restrained. He was educated at Eton College (1758-1764) and Hertford College, Oxford, (1764-6) where he studied mathematics and the classics, but failed to graduate. In 1763, Fox was taken to Paris by his father and he returned there many times. He made an extensive Grand Tour between September 1766 and August 1768 and established friendships with some notable Frenchmen, including the Duc d’Orléans, the Marquis de Lafayette and the Duc de Lauzun. The French called him a petit maitre or Macaroni. Fox was dark-complexioned, round-faced and hairy; his bushy eyebrows earned him the nickname the Eyebrow. As a young man, he was something of a dandy, but later he became increasingly overweight and was renowned for his unkempt appearance. Despite his unprepossessing appearance, my research has given me the impression that Fox was a very charismatic man who had the ability to inspire great depths of loyalty. Fox had a reputation for dissolute behaviour. He was a member of White’s and Brooks’ and of the Dilettanti Society. He drank too much and was an inveterate gambler, winning and losing huge amounts of money, betting on horse races and at the gaming tables. His father paid out more than £120,000 for his son’s gambling habit, but his debts continued to amass. After his father’s death, he was twice declared bankrupt between 1781 and 1784. 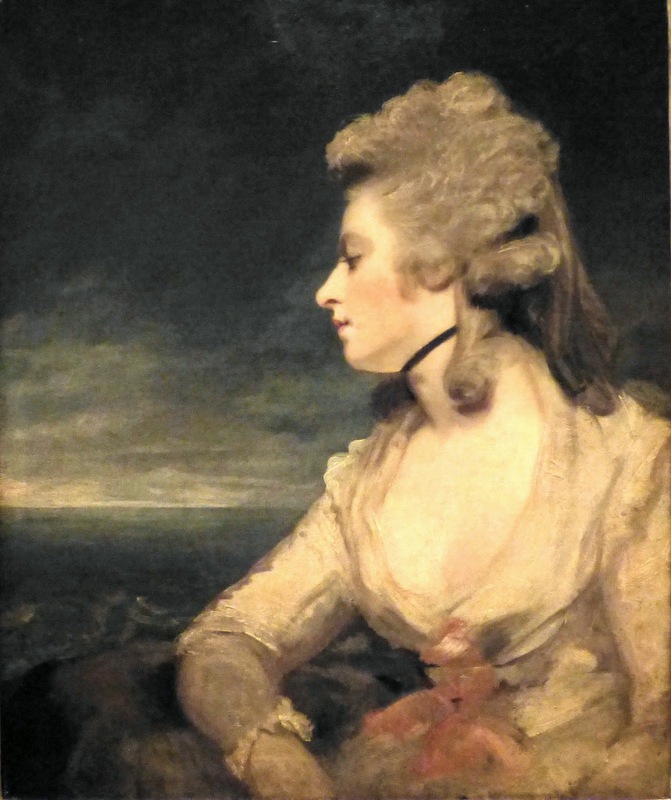 Fox had numerous affairs with women including several ex-mistresses of George, Prince of Wales - the actress Mary ‘Perdita’ Robinson and Elizabeth Bridget Armistead (3). 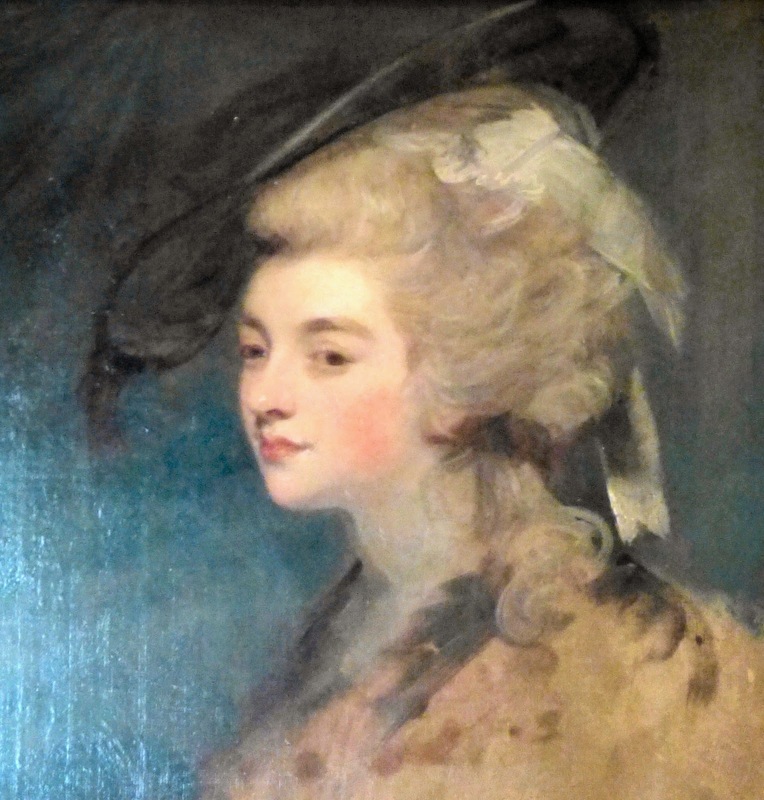 He may also have had an affair with Georgiana, Duchess of Devonshire in 1783-4. In 1784, Fox bought a villa at St Anne’s Hill, Surrey, and around the same time, he started living with Elizabeth Armistead. 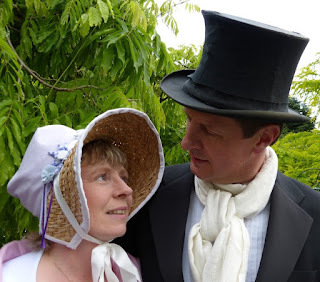 He married his mistress on 28 September 1795, although this was kept secret until about 1802. Elizabeth was a calming influence on her volatile husband. Fox had no legitimate children, but was fond of his niece Caroline and his nephew Henry, 3rd Baron Holland, and his wife Elizabeth. Henry’s home, Holland House, was a social centre for the Foxite Whigs. 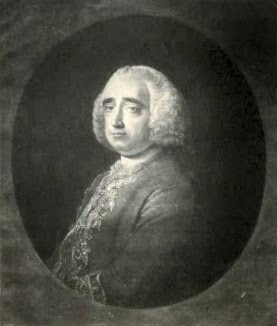 George, Prince of Wales, became a close friend of Fox. Fox had all the freedom that George craved. George III blamed Fox for drawing his son into the excesses in which he indulged. The antipathy between the King and Fox was mutual and hindered Fox’s advancement in government. 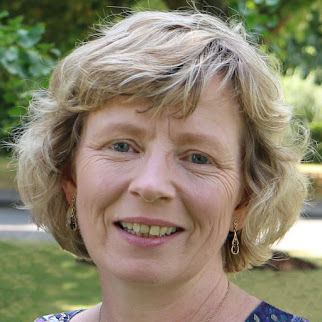 Fox’s friendship with George was threatened when he denied the Prince’s secret marriage to Mrs Fitzherbert in parliament, deeply offending Mrs Fitzherbert. It further cooled after Fox’s outspoken support of the French Revolution, but the Prince still valued the friendship and was devastated when he learned of Fox’s death. By means of his father’s patronage, Fox became MP for Midhurst in Sussex on 10 May 1768 when legally he was too young to enter parliament. 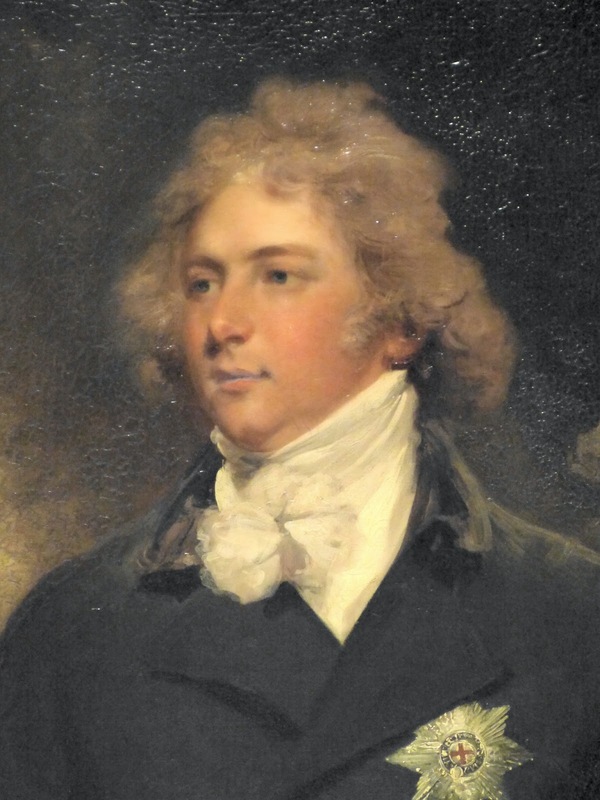 He was subsequently MP for Malmesbury (1774-80), Westminster (1780-4 and 1785-1806) and Tain Burghs (1784-5). Fox held a post on the Admiralty board (1770-2), but resigned over the Royal Marriage Bill, and then on the Treasury board (1773-4), when he again resigned, most probably at the insistence of the King. 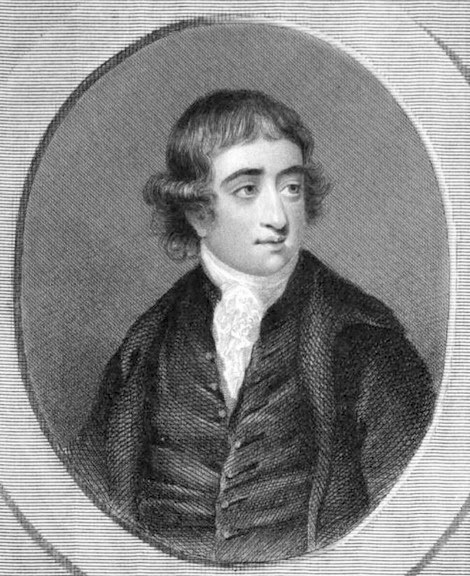 He was briefly foreign secretary in Lord Rockingham’s short-lived government in 1782 and again under Lord North in 1783. 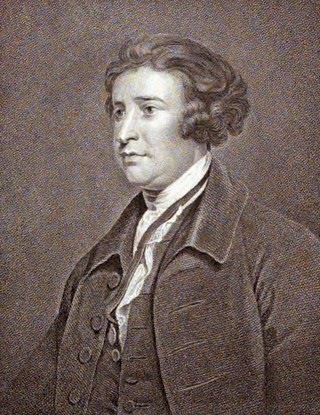 Although the leader of the Whigs, Fox was erratic in his attendance at the House of Commons and failed to keep the younger party members in check. Politics was never his life—it was only ever a part of it. During the Regency crisis of 1788-9 brought on by George III’s illness, it seemed likely that the Prince of Wales’ Whig friends would be asked to form a government. However, the King recovered and Pitt’s government continued. Fox did not hold office again until the Ministry of All Talents in 1806, when he was again foreign secretary until his death. Always a powerful orator, Fox originally made his father’s politics his own. Perhaps Fox’s animosity towards the King had its birth in his father’s resentment that he had been refused an earldom. His antipathy for the King pushed him increasingly into the Whig camp. He was mentored by Edmund Burke and spoke out against the American war. Fox was in favour of American independence rather than a long-drawn out war and adopted the blue and buff uniform of Washington’s army. Fox became known as the Man of the People, publicly supporting reform. He fought for the abolition of the slave trade and Catholic emancipation. Fox supported the French Revolution which put many of his French friends into positions of leadership, but it led to a public falling out with Burke on 6 May 1791—a breach that was never healed. When the Revolution executed the French monarchy, Fox was left in an embarrassing position. He still held out that the French wanted peace, but some of his followers found his views too radical and defected to support Pitt. Whilst visiting Paris after the Peace of Amiens in 1802, Fox met Napoleon several times, but the Emperor failed to impress him. It was not until the last months of his life that he finally came to realise that his views about the Revolution were wrong. Fox became seriously ill with dropsy in December 1805. He was also suffering from a diseased liver and multiple gallstones. 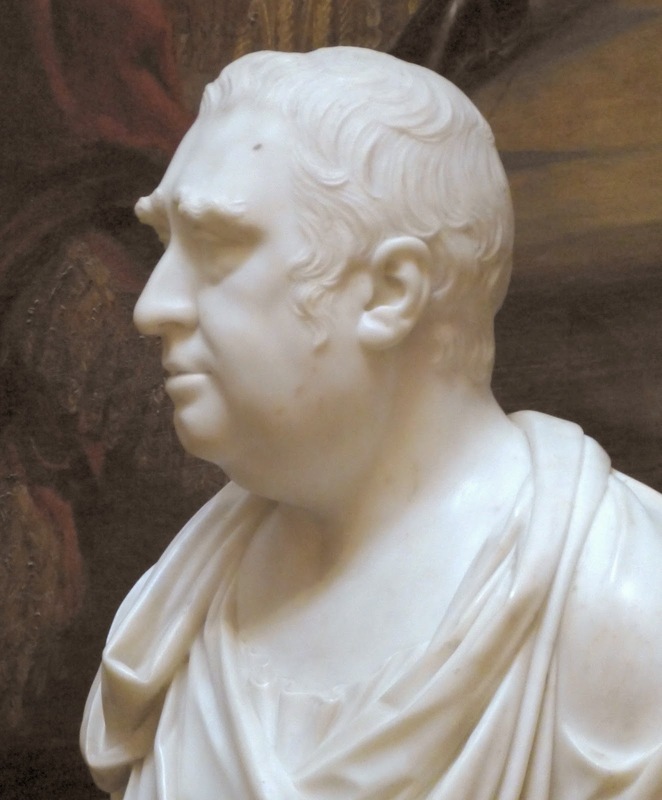 He died on 13 September 1806 at Chiswick House, which had been loaned to him by the Duke of Devonshire. In his will, he left everything to his wife excepting bequests to his nephew Lord Holland and to Robert Stephen and an annuity to Harriet Willoughby, the latter both presumed to be illegitimate children. Although Fox’s funeral on 10 October 1806 was, like Pitt’s, held at Westminster Abbey, it was a private, not a public, funeral. (1) Suo jure means in her own right, not dependent on her husband’s title. (2) From The last journals of Horace Walpole - March 1783 (1910). (3) The name is sometimes recorded as Armitstead.